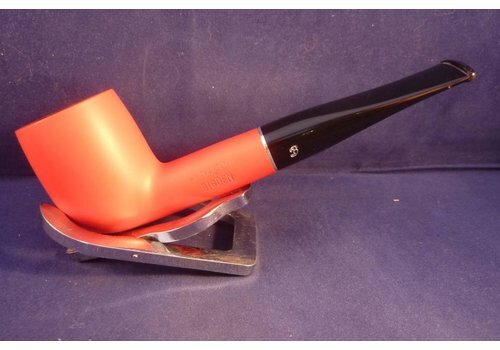 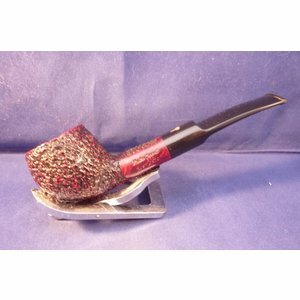 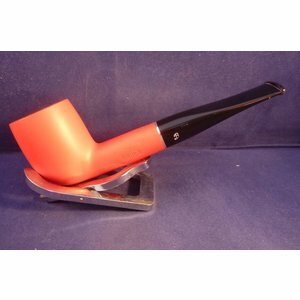 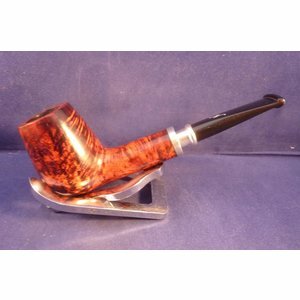 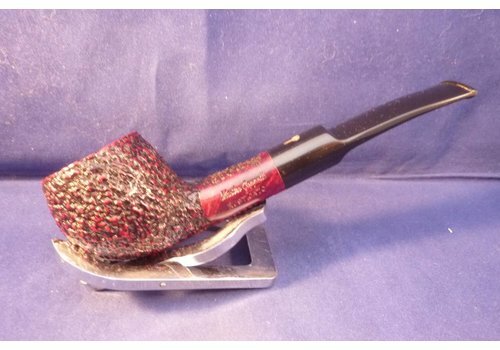 Classic briar billiard pipe made by Vauen in Germany. 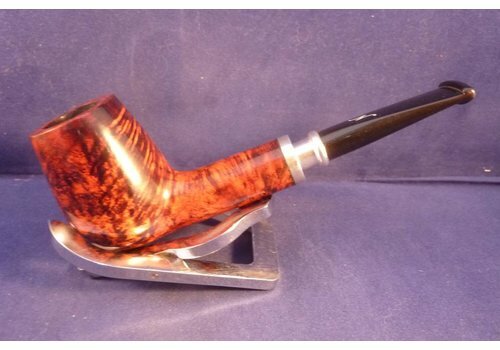 Smooth brown pipe with acrylic mouthpiece, 9 mm. filter.